See us in the media. My Healthy Home and America's Healthy Home Expert, Caroline Blazovsky. 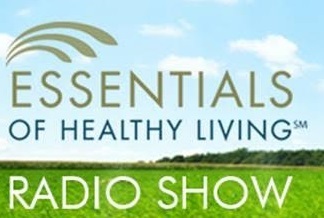 Doctor Radio, SiriusXM Channel 110, April 2019 Learn how to make your home healthy in Spring and maintain lawns without the use of synthetic pesticide and fertilizer. Get tips about proper mold remediation techniques and ways to make sure the mold is really gone from your environment. Recommendations for the best home cleaning products and laundry detergents. 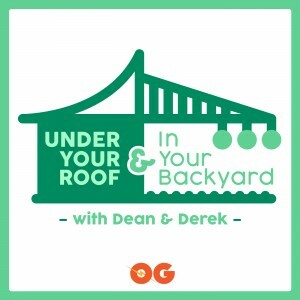 Under Your Roof & In Your Backyard with Dean & Derek, OG Podcast Network, February 16, 2019 Celebrity hosts Dean Marsico & Derek Stearns talk everything healthy home with My Healthy Home. Is there something in your home making you sick? Spot red flags in your home that may be causing health problems. Dean & Derek get down to all essential tools to make your home safe. They discuss how to find healthy building products, dehumidifiers, removing chemicals from the home and more. Your Valuable Home with Contractor Kevin Kennedy & Host Ron Melk, WWDB-AM Talk 860, Philadelphia, PA December 29, 2018 A home improvement education segment. 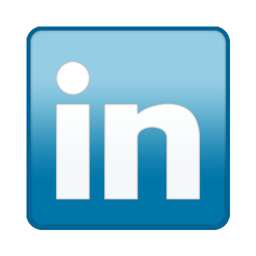 This is DIY information to help owners learn about the latest news in home building. Today’s segment learn how Mold is linked to Autism and mold mycotoxin exposure may affect the immune system. Get methods for cleaning mold safely and the importance that building flooring systems do not contain flame retardants. 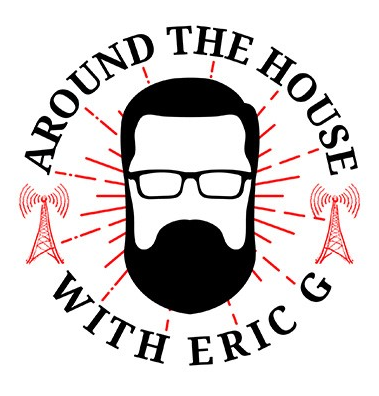 Around The House with Eric G (syndicated), FM NEWS 101 KXL, Portland, Oregon November 10, 2018 Home improvement host/kitchen designer Eric Goranson and Caroline Blazovsky America’s Healthy Home Expert talk healthy building in the Pacific Northwest and how to keep your HVAC clean. They explain why mold is bad to have in your home and the symptoms it may cause. Listen to hear important home remodeling tips to keep you home safe. 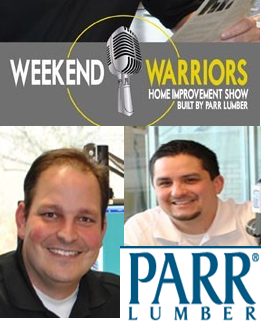 Weekend Warriors Home Improvement Show powered by Parr Lumber, KPAM 860am (Syndicated), Portland, Oregon, October 6, 2018 Hosts Corey Valdez and Tony Cookston talk about the importance of healthy homes and how to build one. Hear National Home Expert Caroline Blazovsky advise on air quality, mold, rodent control and removing moisture. Learn about bringing fresh air into a home and the best products to do a healthier building project. Dr. Radio, September 28, 2018 As hurricanes and strong storms impact the U.S. Caroline Blazovsky America's Healthy Home Expert talks about how to combat relative humpty and moisture. Learn about the difference in dehumidifiers. Understand how relative humidity is measured and what is the safest level for your home. The Holistic Health Show with Dr. Carl O Helvie, BBS Radio, April 28, 2018 Listen as Dr. Helvie, public health expert, and Caroline Blazovsky, national healthy home expert, talk about how to stay well as you age. They teach about places in the home that need to be maintained and that environmental health is as important as diet. Learn why mold in your home is unhealthy and can promote disease. They explain how you can boost your immune system using your home space. Doctor Radio SiriusXM Channel 110, March 30, 2018 Nutritionist/Host Samantha Heller and Caroline America’s Healthy Home Expert talk all things Spring cleaning. Hear tips on how to clean window screens, roof gutters and outside air conditioning units. They discuss what to service in the Spring around your house and why using scented products can increase poor air quality. Samantha and Caroline also explore is it healthy to store wine in the house, why to use organic lawn care, how to get rid of warm weather ants, and why you should test your water. The Jenny McCarthy Show, March 29 2018, SiriusXM Stars Channel 109, Nationwide Nationwide Celebrity Host Jenny McCarthy and Caroline Blazovsky America’s Healthy Home Expert talk and laugh about health and wellness. Learn about the importance of reducing toxins, healthier cleaning products and the secrets on a good air purifier. They discuss the latest science on mold in your home and “how to” tips on creating healthier living spaces. Tune in to hear Jenny tell you her reasons for getting healthy at home and Caroline gives the latest information. 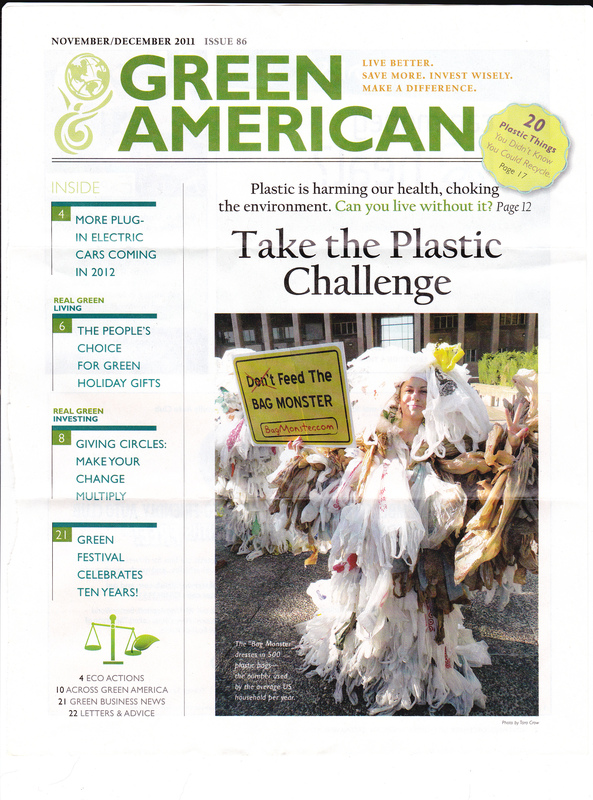 Modern Design with Richard Scuderi, Hunderdon Chamber Internet Radio, Hunterdon County, New Jersey, January 17, 2018 Our homes are more toxic inside than outside. We spend most of our times indoors. Fireplaces, cheap building materials, and storing chemicals in the home can all contribute to poor indoor air quality. Learn in this segment how to clean and what is dust. Tips on when to change your vacuum bags, minimize dust, and reduce inflammation in the body to be healthy and also prevent aging. Inexpensive ways to make your home healthy from testing relative humidity, sump pump information and the proper way to finish a basement. The Optimal Health Hour with Dr. Kristine Reese, December, 12, 2017 Is your house making you sick? We spend 90% of our time indoors and our houses are 2-5 times more polluted than outside air. There are dozens of things in your home that can cause anything from simple allergic reaction to serious upper respiratory illness and more. Learn what dangers lurk in your home and things you can do to be healthier. Here’s to your Health with Joshua Lane, KCAA 102.3 FM, 1050 AM, 106.5 FM Loma Linda, California November 28, 2017 Joshua Lane, Health Nutritionist and Caroline Blazovsky America’s Healthy Home Expert talk about the importance of living healthy at home. They discuss mold and ways to prevent toxins in your house. They tell you how to perform an in house assessment to learn what you should look for and how to know if your home is unhealthy. Hear the latest tips about wellness from these health gurus. 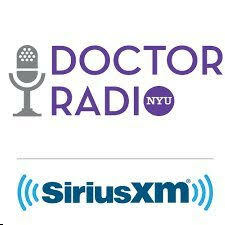 Doctor Radio, Sirius XM Channel 110 October 7, 2017 Host Samantha Heller and Pediatric Nutritionist Dr. Keith interview Caroline Blazovsky America’s Healthy Home Expert. They discuss fireplace hazards and inspections. Learn why and when to clean your chimney and other winter checklist safety tips. The gang discusses carbon monoxide, ozone, fresh air intake, and what to test for in your home. Live call-in questions about mold, effectively cleaning bedding and how your environment can make you healthier. 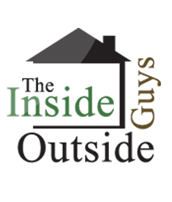 Inside Outside Guys, July 29, 2017, News/Talk WJR 760 AM, Detroit, Michigan Chuck and Ken talk to Caroline Blazovsky America’s Healthy Home Expert about mold and the danger. Molds produce proteins, voc, and mycotoxin. Learn symptoms in health that may be caused by mold. Caroline answers how to test your air quality and how often you should test. Learn what ages of people are most affected by indoor air quality issues and tips to help keep your home healthy without spending money. Blogtalkradio Radio Show with Sharry Edwards and Richard ‘TalkToMeGuy’ Olson Sound Health Options, June 4, 2017Listen as Sharry Edwards, a Sound Health Professional and Richard Olson, experienced alternative practitioner, delve into the importance that our environments play in our health. They interview Caroline Blazovsky “America’s Healthy Home Expet” to learn about the history of environmental health and the benefits of improving your home. Understand that health is determined by your environment and ways to make changes in your living space. This show discusses why you need to test your home, determine the health of your home and start to examine your home as a part of the reason for health complaints. Nutrition and Health Show with Samantha Heller, Doctor Radio Sirius XM Channel 110, April 21, 2017.Host Samantha Heller and America’s Healthy Home Expert Caroline Blazovsky at the NYU Langone Medical Center discussing spring cleaning tips. They talk about pollen and allergy prevention. Tips on how to control relative humidity, testing your home for mold, where to get a physician recommended mold test kit, and how to improve your health by keeping moisture out of the house. RadioMD Which Way is Life? With Bill Klaproth Episode 43: How to Create A Healthy Home: Caroline Blazovsky America’s Healthy Home Expert ® March 09, 2017.In this episode you will learn what you need to remove from your home and how to create a healthy home. Spot mold sources and how to get rid of them. Learn how to control humidity and the proper range. Caroline tells you how many times to vacuum a week and how to keep a home allergy-free. They discuss pets in the home and how to buy an environmentally-friendly vacuum. 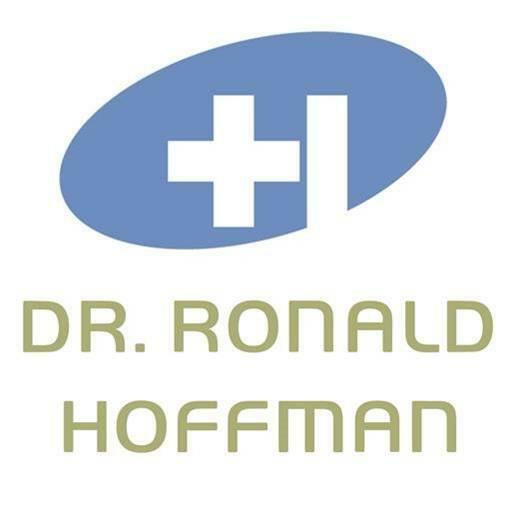 Intelligent Medicine Radio Show with Dr. Ronald Hoffman (PODCAST) March 7, 2017, Is your house making you sick? Guest national healthy home expert Caroline Blazovsky is President and founder of My Healthy Home (www.healthyhomeexpert.com). 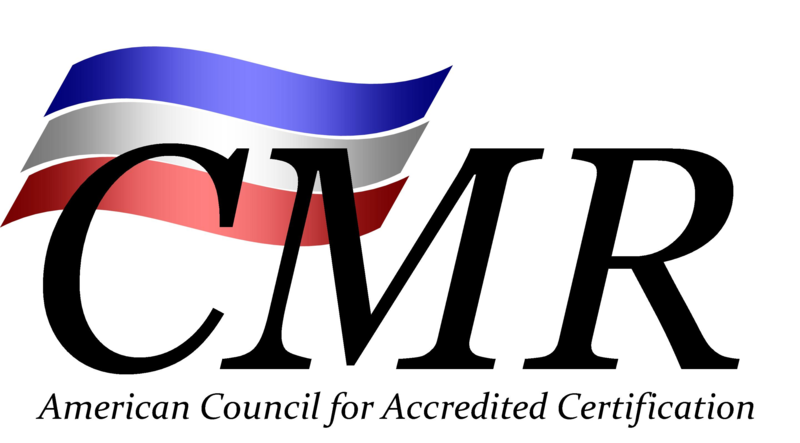 She is a certified mold remediator (CMR), certified indoor environmentalist (CIE), and healthy home specialist (HHS). How does the presence of household mold undermine health? Why do its effects go beyond mere allergy? What new technologies are available to consumers to assess mold hazards? What about household chemicals, animal dander, dust and pesticide residues? How can vestiges of peanut protein in home air trigger health problems? What are some of the main problem areas within the home? What simple measures can homeowners undertake to safeguard against allergies and pollutants? Why is it a good idea to add an environmental assessment to an engineering report when buying a home? Why should doctors and patients consider environmental testing when probing the causes of challenging health problems? What health conditions call for consideration of environmental factors? 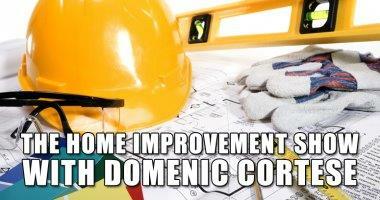 The Home Improvement Show with Dominic Cortese WBEN 930AM Buffalo, New York February 18, 2017.Contractor/Host Dominic Cortese and America’s Healthy Home Expert Caroline Blazovsky talk how to keep your home healthy. They answer live call in questions and Caroline gives her rules for a healthy home. They talk tips for bathroom remodeling, testing water, and doing a home check per year to see if your home is sick. Learn about dander as a contributor to poor health in your home and how to control it. Mighty House Home Improvement Show, WCGO 1590 AM Chicago, Illinois January 28, 2017. Ron Cowgill and the Mighty House crew have Caroline Blazovsky America’s Healthy Home Expert® on to talk about home safety. Listen as they discuss essential oils and how improper use can effect indoor air quality. Learn about VOCs and chemicals in the home, how to test your home and reasons to test your water. 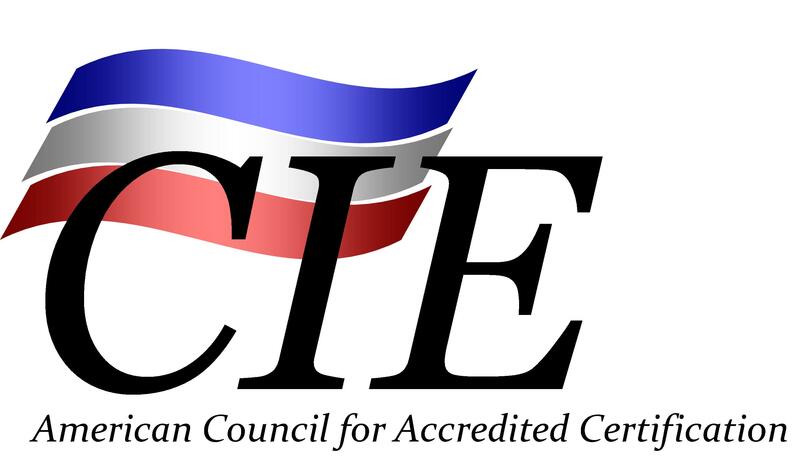 They also discuss safe building products, lead contamination and construction blunders. Home Improvement USA Radio Show with David Rausch & Steven Leventhal, InternetFM.com, January 20, 2017 Caroline Blazovsky National Home Expert and Founder of My Healthy Home company educates on mold and allergen prevention. Learn the importance of having a healthy home, and how you can improve your health and wellness by keeping your home healthy. She explains how to control bugs, mold and dust mites by preventing leaks, high relative humidity and moisture problems out of the home. How Chemicals and Toxins In Your Home May Make Your Sick, Essentials of Healthy Living Radio Show with host Dana Laake, January 8, 2017. Caroline Blazovsky, America’s Healthy Home Expert® discusses mold and reducing pesticide use. They talk about Takoma Park, Maryland and the recent local legislation to ban residential use of pesticides. Caroline and Dana also discuss safe lighting alternatives, low VOC paint and water testing. Your Valuable Home Show with Host Kevin Kennedy, WTEL 610 SPORTS & WWDB TALK 860 Philadelphia, Pennsylvania, January 7, 2017 Contractor Kevin Kennedy and Healthy Home Expert® Caroline Blazovsky revisit for another informative broadcast about creating a healthy home. Learn building tips, how to find a qualified contractor, find hidden mold in your home and what building products are safe. Information on when to test your home and what you should be testing for to make sure your home is healthy. 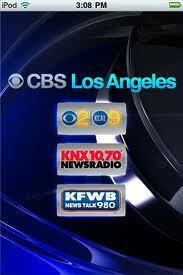 Image Home Improvement Syndicated Radio Show with host Steve Duebel, KKNT 960 AM The Patriot, Phoenix Arizona August 22, 2016 An interview about climate change, frequent micro/macro burst storms, and how we can avoid and prevent damage to our homes. Caroline Blazovsky and Steve Duebel talk about the side effects of pesticide in your home and how to reduce pests/bugs naturally. They also talk mold, insurance companies and how to protect yourself as a homeowner in a disaster situation. 50 Dangers Lurking In Your Home with Caroline Blazovsky and Ashley James on the Learn True Health Podcast Caroline Blazovsky, America's Healthy Home Expert® and Ashley James, Health Advocate/Healthy Show Host, sit down for extensive, one-on-one interview about our living environments, our homes, and health. 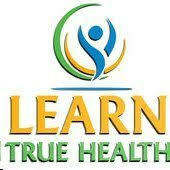 Learn progressive and innovative information regarding health and our environments. Learn how to keep your home healthy and safe by a nation's top expert. 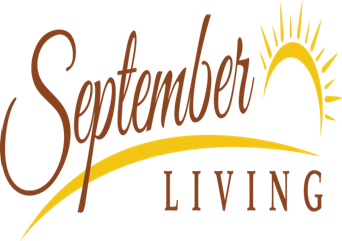 September Living Radio Show & Podcast with hosts Terry D. & Gary B, August 2016 America's Healthy Home Expert®, Caroline Blazovsky joins September Living radio & podcast to educate an age 50 +over audience about the importance of keeping a healthy home. Learn how to improve your health as you age. Increase wellness by reducing toxins in your home, testing for mold, removing clutter and staying up to date on chores and cleanliness. Over 65, get some tips for improving cardiovascular health, through using HEPA filtration in your home. As we age our immune systems can benefit from a healthy home, check out this radio program. Doctor's Orders Radio Show with Dr. Kipp Van Camp M.D., KFRM 550AM Kansas & Oklahoma, WDXR 1540 AM Kentucky August, 2016 Dr. Kipp talks about improving our health through examining our homes with Caroline Blazovsky, National Healthy Home Expert. Learn how doctors can incorporate environmental conditions surrounding a patient into their diagnosis. Learn how technology and apps can improve our health from women's issues to toxins in our home. Dr. Kipp and Caroline talk about mold testing, the process involved and how to know if you have a mold problem in your home. They also talk how to make your home healthier from a medical standpoint and how physicians should be aware of patients home environments and how this can effect patient health. The Weekend Warriors Home Improvement Show (PARR LUMBER), Portland Oregon and Seattle,Washington: JUNE, 2016 Summer health and safety tips. 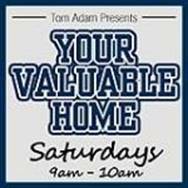 In this show, radio hosts and building experts- Tony and Corey - are talking about tips for the summer months that can make your home healthy and safe. They chat with home quality expert Caroline Blazovsky from My Healthy Home about dust mites, and why dust mites can increase in your home during the warmer months. Learn how to keep these nasty critters from invading your home and reduce allergens. Hear these experts answer questions about, attic fans, crawl spaces, bug infestations and testing a home for mold potential. In The Know Radio Show, WTRW 94.3 FM The Talker, Scranton/Wilkes Barre Pennsylvania: May 29, 2016 Caroline Blazovsky, a national healthy home expert, joins radio host Lisa Orlandini to talk about ways to improve health and safety in your home. Learn knowledge about molds, chemicals and air purification, and how they affect individuals over the age of 65. Listen while Lisa and Caroline explain relative humidity and how keeping it low will deter insects, mold and dust mites from invading our homes. They shed their knowledge and expertise about home health. Lisa is a community relations specialist for VNA hospice and home health in Lackawanna County, PA.
Home Style Green Podcast with Matthew Culter-Welsh, Episode 160: What is an unhealthy home? Auckland, New Zealand, May 21, 2016 Caroline Blazovsky, America’s Healthy Home Expert®, visits with Matthew Culter- Welsh, founder of Home Style Green - a resource to inspire people to build better places to live. This podcast goes international to discuss what makes a home unhealthy and issues we face outside of the United States. Caroline makes it easy for people to find out what might be the cause of an unhealthy home and therefore, how to fix it. She has consulted with hundreds of homeowners across America and the world, from the famous through regular home owners. What all these people have in common is a concern for their wellness and an interest in how their indoor environment might be influencing their health. Nutrition and Health Show with Samantha Heller, Doctor Radio Sirius XM Channel 110, April 22, 2016 Caroline Blazovsky, America's Healthy Home Expert® joins host Samantha Heller to share tips for Earth Day. Learn about healthy laundry detergents and ways to improve the environment by selecting vegetable based detergents. Caroline talks about the chemicals that are produced from our laundry vents when we use traditional detergents with chemicals and fragrances. They also discuss bathroom cleaners and residue free products. They discuss allergies to laundry products and that storing too many personal care products can produce unhealthy air in your home. Caroline and Samantha also talk real estate tips for what to test for when you want to purchase a home. 99 Great Ways to Make Your Home Healthier and Safer-AARP Bulletin, April, 2016 National leading health and safety experts give advice about ways to improve our homes. Read tips from President, My Healthy Home, Caroline Blazovsky, plus other health officials on ways to improve home health. 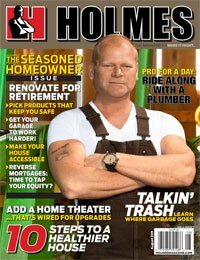 Learn about hidden hazards, making homes safe for grandkids, accidental injuries, ways to make your place secure for elderly parents, fire safety, kitchen safety, safe ways to get rid of bugs, dangerous products, backyard safety, tricks to scare away burglars, spring chores and disaster preparation. McRoof on Home Repair Show, News Radio KTOK 1000, Oklahoma City, OK February 14, 2016 Listen To Scott McCollum, Master Builder & Caroline Blazovsky, Healthy Home Expert®, discuss the definition of mold, mold testing, and how mold gets into our home. They answer live call in questions about the best mold test kits, how to test your home, mold testing costs and resources for indoor air quality issues. Nutrition and Health Show with Samantha Heller, Doctor Radio Sirius XM Channel 110, January 28, 2016. Caroline Blazovsky, America's Healthy Home Expert® joins host Samantha Heller on Nutrition and Health to share healthy home tips to help improve wellness. Hear live call in questions and answers on topics of mold, mold exposure, bathroom mold, pets in the home, pet allergens, how to purchase a quality vacuum and information you should provide to your physician on home health. In depth conversation on how to have pets and remain allergy free, how to test for mold and why you should test, and how to keep a home allergy free. 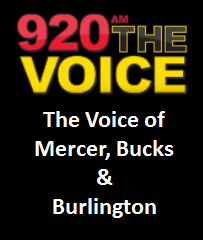 Your Valuable Home Radio Show 920 AM The Voice of Mercer, Bucks and Burlington, December 19, 2015. It is the holiday season, host Kevin Kennedy and Caroline Blazovsky, healthy home expert, talk about holiday tips. Learn how long you should keep a Christmas tree, how to keep healthy during the holidays, prevent contaminants from entering your home and tricks for healthy home decorating. In this show, these home experts also discuss what is radon, how to test for radon, and how radon gets in your home. 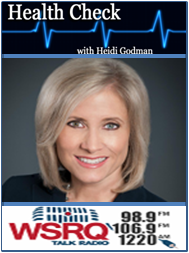 Health Check with Heidi Godman WSRQ Talk Radio Sarasota, Florida May 5, 2015. Nationally Healthy Home Expert® Caroline Blazovsky joins Heidi Godman, medical journalist and host of Health Check, a show dedicated to the latest health information. 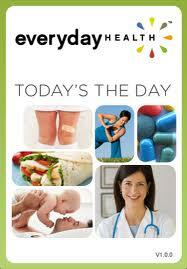 Learn about wellness from leading experts and doctors. Caroline and Heidi discuss the importance of testing your home for mold, especially in Florida and learn how to test your home for mold. They talk about the importance of checking your home for toxins if you have unexplained health issues. Uncover easy tips to create a healthy home and understand why you need to maintain your home properly. Testing your home for mold, and remediation tips. In this show, radio hosts and building experts- Tony and Corey - are focusing on mold in your home. They chat with home quality expert Caroline Blazovsky from My Healthy Home about why mold is unhealthy, testing a home for mold potential, the most common problems associated with mold, levels of mold, and Radon. They also discuss information about mold remediation experts, 4 tips for a healthier home, and Heat Recovery Ventilators. Tips for wellness - mold and toxin testing for your home: National Healthy Home Expert® Caroline Blazovsky joins Heidi Godman, medical journalist and host of Health Check, a show dedicated to the latest health information. Learn about wellness from leading experts and doctors. Caroline and Heidi discuss the importance of testing your home for mold, especially in Florida and learn how to test your home for mold. They talk about the importance of checking your home for toxins if you have unexplained health issues. Uncover easy tips to create a healthy home and understand why you need to maintain your home properly. Tips for Creating a Healthier Home Simply cleaning up your home environment and creating a healthy living space for you and your family can help the planet. These four easy steps will get your on your way to living a healthier life and also make a contribution to the Earth. How to get rid of Ants without Harmful Chemicals National Healthy Home Expert®, Caroline Blazovsky was recently featured in the The Herald and gives helpful tips in this article on how to rid your home of ants as well as spring and summer pests. 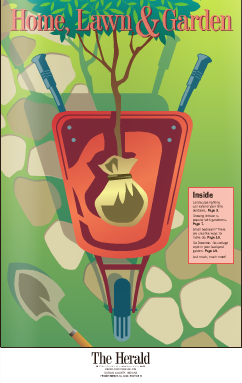 Read how to keep a healthier home, cleaning tips, natural pesticides, homemade solutions, ant deterrents, and exterior landscape suggestions for keeping pests away. This article will help you keep your home pest free. 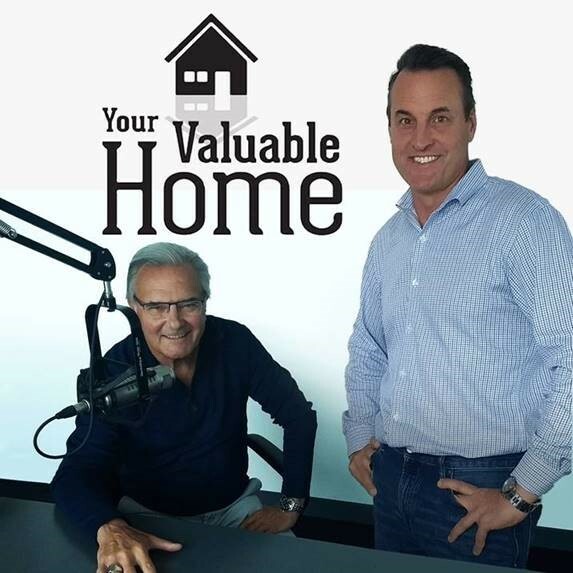 Nationally acclaimed Healthy Home Expert® Caroline Blazovsky returns to join award winning home improvement contractor Kevin Kennedy to discuss volatile organic compounds, VOC gases and how they play a role in our homes. Learn about selecting safe flooring, paints, and construction products for your home remodeling projects. Test your home for chemicals and find out how healthy your home really is. They also discuss the best vacuums, importance of HEPA filters, and the best VOC test kit. Caroline also discusses how her company My Healthy Home can test your home for chemicals and toxins. National Healthy Home Expert®, Caroline Blazovsky joins award winning home improvement contractor Kevin Kennedy to discuss correct ways to do building projects in the home. They also discuss potential home hazards and problems. Learn tips and solutions to help homeowners create a healthy home. Discover proper ways to remodel a home and know quality building products to use. Get information about mold, humidity, remodeling a bathroom, dehumidifiers, top 5 health hazards, contractors and building. Caroline Blazovsky, Healthy Home Expert ®, gives expert advice on how to test for radon and which DIY radon test kit is the best. Also, read how to test for water contaminants in your home, and what items you should be testing for disinfection bi-products, radon, uranium, Volatile Organic Compounds, PH, heavy metals, and how to order the best water test for your home. 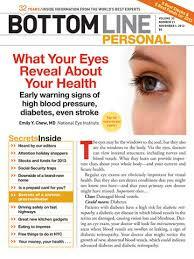 Dr. Kevin Passero from Essentials of Healthy Living, March 2014. Dr. Kevin Passero, host of Essentials of Healthy Living radio show and his special guest healthy home expert, Caroline Blazovsky will be discussing important ways to make a healthier home for those suffering from asthma, allergies and chemical sensitivity. Learn how to test your home for mold, test for volatile organic chemicals and find out how to reduce toxins in your home to promote healthier living. Listen to understand potentials sources of pollution in your home and ways to improve indoor air quality. In Short Order Radio Show, Feb 2014. Caroline Blazovsky, Healthy Home Expert joins Sue Vogan, Radio Show host, author, and Lyme disease advocate to discuss ways of improving our living environments and homes to promote better health. They discuss sources of indoor contaminants in homes, including potential dangers with attached garages, environmental effects from laundry detergents and dryer vents, and the importance of removing mold from your home. Learn ways to test your home for mold and methods that help deter mold from growing in your home. Also learn how to test for chemicals in your home that are invisible to the naked eye. Listen to how My Healthy Home testing services can help patients suffering with allergies and asthma, learn how your house may be making you sick and the steps to take to see if your home is the problem to your health issues. 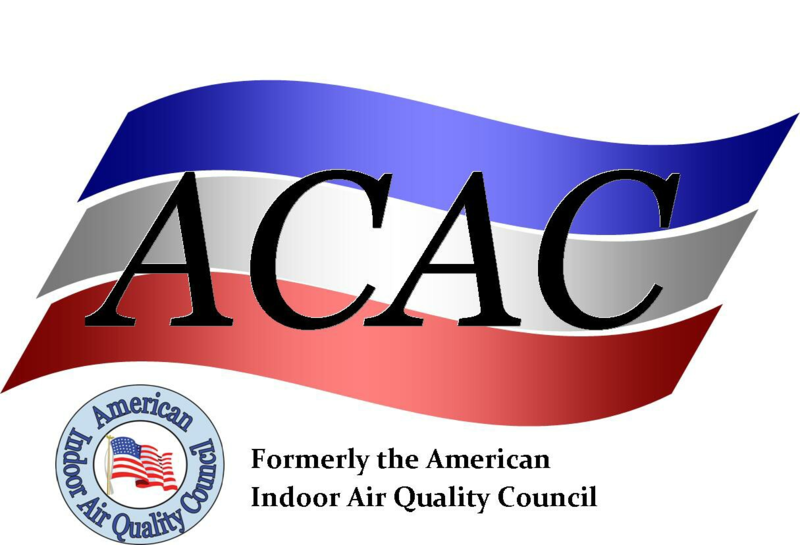 America's Healthy Home Expert®, Caroline Blazovsky's published article on steps to healthier indoor air. Learn to invest in a high quality vacuum, avoid volatile organic compounds, remove mold, ventilate your home and stop bacteria from entering your home. "Healthy Home, Healthy Planet" - an article featuring My Healthy Home's steps to improve your home's health while creating a healthy planet. Learn to remove clutter, pick an energy efficient and less toxic vacuum, find the best green cleaning products, reduce volatile organic compounds. Caroline Blazovsky, America's Healthy Home Expert®, describes how to use natural cleaning products with items from the household pantry. Caroline provides information on how to make your own safe and low cost cleaners for use throughout your home - even your bathroom. Shape magazine recognizes My Healthy Home®, and Examinair mold and allergen test kit as top way to improve health. Testing your home for toxins can help save your life and keep you healthy. Read about our mold test kit, allergy testing in the home, and learn why molds can make you sick. It is a top priority to make and create a healthy home. Morning Living is every weekday on SiriusXM satellite radio channel 110. Caroline Blazovsky, America's Healthy Home Expert®, discusses how to buy the best air purifier for the home. She explains the benefits of using true HEPA filters, UV lamps,and carbon in air purifiers to prevent allergies in the home. Learn how to choose a top rated air purifier and select a purifier that is healthy and non-toxic. 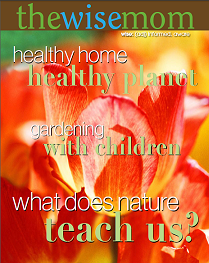 Featured in the US & Canada, Holmes Magazine interviews My Healthy Home® and America's Healthy Home Expert on 10 ways to create a healthier house. 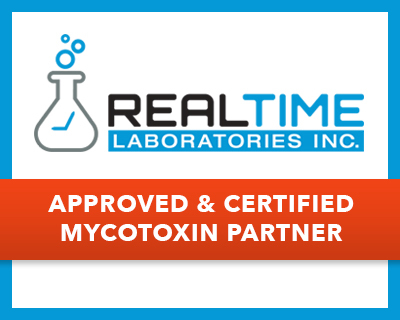 They also suggest in the article that homeowners test their houses with our "exclusive" Examinair professional mold and allergen test kit which will help you identify problems in your home and remediation techniques. Everyday Health came to My Healthy Home® and Healthy Home Expert, Caroline Blazovsky, to get tips on how to keep a healthy home when you have allergies. Brimming with culinary talent and wisdom, Chef Jamie Gwen whips up delicious recipes and culinary delights for television and radio audiences around the globe. Listen to My Healthy Home® President and Healthy Home Expert®, Caroline Blazovsky, and Chef Jamie dish on the latest in natural cleaners, do it your self recipes for cleaning products, and ways to make homes, kitchens and restaurants healthier and greener. Nutritional Insights with Wendy Meyerson-August 23, 2009- WSYR 570 Syracuse, NY News Radio. Nutritional Insights, a nine-year running radio show, is an alternative health news program that features information from world-renowned authorities on health and wellness. 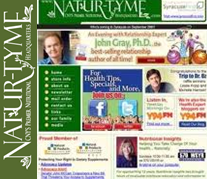 Meyerson chats with Healthy Home Expert®, Caroline Blazovsky. They discuss learning how to test your home for toxins and improving your living space. Caroline Blazovsky, Healthy Home Expert®, talks with news anchor, Jodi Applegate, about creating your own natural cleaning products with items from the household pantry. Caroline answers call-in questions from the radio audience about mold in the washing machine, purchasing humidifiers, removing stains, cleaning wood furniture and the benefits of hydrogen peroxide. Healthy home expert®, Caroline Blazovsky stops by Health Talk to discuss how to keep your home mold and allergen free. Caroline dishes on the deep, dark secrets divulged by her analysis of Dr. Hoffman's home air. Caroline Blazovsky, National Healthy Home Expert®, discusses how to neutralize mold naturally. Blast Mildew with DIY Bathroom Cleaners that are easy on the lungs(and the Planet). Caroline Blazovsky, Healthy Home Expert®, explains how to test your home for toxins and improve your living space, also hear Dr. Brent Ridge, vice president of healthy living at Martha Stewart Living Omnimedia, talk about the Examinair, professional mold test kit and allergen home test kit. 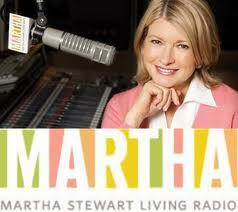 Caroline Blazovsky, National Healthy Home Expert®, and frequent guest on Martha Stewart Living radio explains about the benefits of using vinegar, ways to keep your home healthier with natural cleaning products and creating allergen free entrance ways into your home. Caroline Blazovsky, National Healthy Home Expert®, talks about ways to improve your living space for the holidays and during the year. Hear her talk and learn about keeping volatile organic compounds low, reducing fragrances in your home and using dehumidifiers properly. Caroline Blazovsky, National Healthy Home Expert®, answers questions on alternatives to chemically laden insecticides in helping create a Healthy Home. Caroline Blazovsky, National Healthy Home Expert®, answers questions on how to safely clean mildew from the siding of your home.